Old South Gold is now buying ALL Gift Cards & Merchandise Credits! Bring in all your gift cards, whether then have $1 or $100 on them and turn them into cash today. 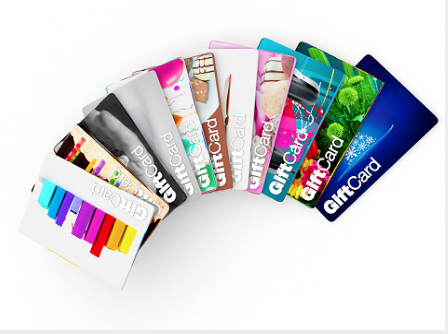 From Abercrombie to Zumiez, we buy over 3000 different gift cards and merchandise credits!